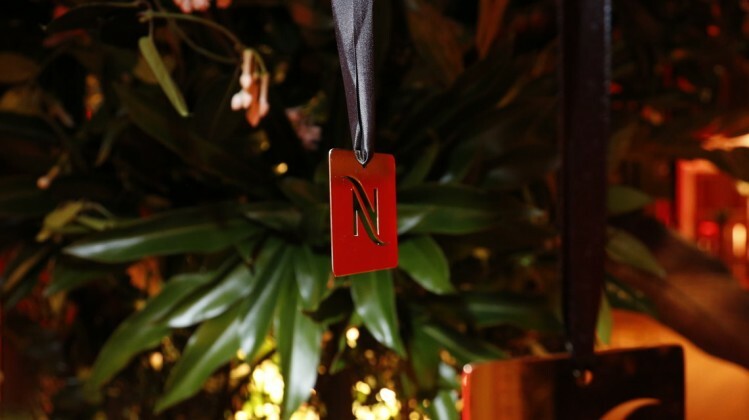 Nespresso partnered with acclaimed two Michelin-star chef Daniel Clifford to create an exclusive menu for the 2019 Nespresso VIP dinner held at Kensington Palace following the Official BAFTA Nespresso Nominees Party. The Official BAFTA Nespresso Nominees’ Party will be held on Saturday 9 February at Kensington Palace, on the eve of the 2019 Film Awards and, as in previous years Nespresso will host an exclusive nominees’ dinner post-party attended by the great and good of London as well as the five EE BAFTA Rising Star nominees. Previous guests at the Nominees’ Party include: Margot Robbie, Octavia Spencer, Greta Gerwig, Daniel Kaluuya, Annette Benning and Jamie Bell. A professional chef for over twenty years, Daniel Clifford is Chef Patron of the two Michelin-starred restaurant, Midsummer House in Cambridge, and Executive Chef and owner of The Flitch of Bacon in Little Dunmow, Essex. He is widely regarded as one of the most inventive and gifted chefs of his generation. Daniel is also a regular fixture on the BBC’s annual Great British Menu competition, which pits the country’s top chefs against each other to serve their dishes at the most prestigious of banquets.